School children learn that water has three phases: solid, liquid and vapor. But we have recently uncovered a fourth phase. 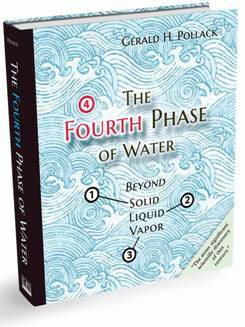 This phase occurs next to water-loving (hydrophilic) surfaces. It is surprisingly extensive, projecting out from the surface by up to millions of molecular layers. And, its features differ substantially from those of bulk water. The lecture will present evidence for the presence of this novel phase of water, and will consider the potentially broad implications of this phase for physics, chemistry and biology, as well as some practical applications for engineering and health. The new book dealing with this subject is available, from www.ebnerandsons.com .